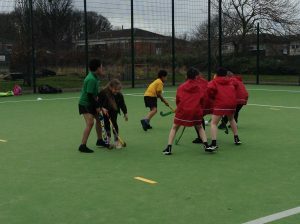 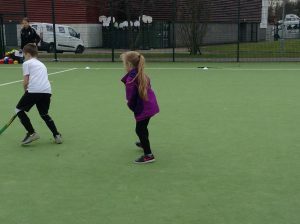 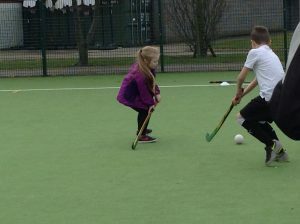 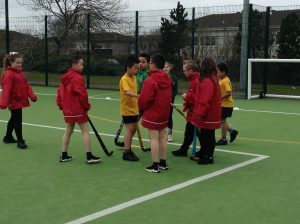 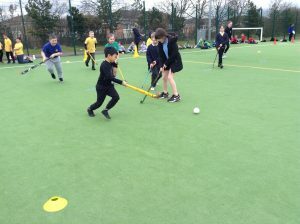 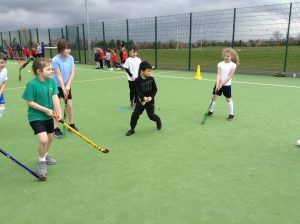 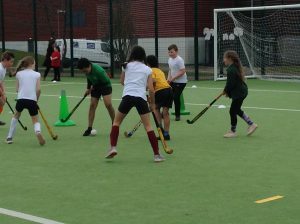 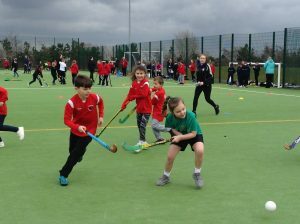 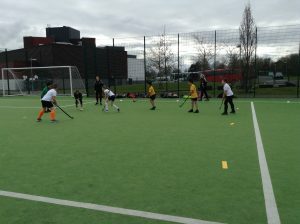 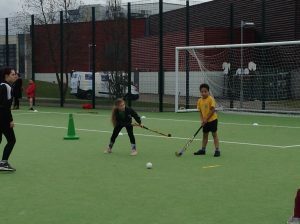 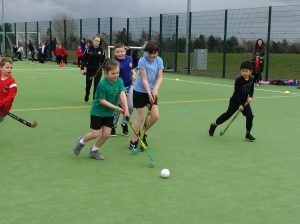 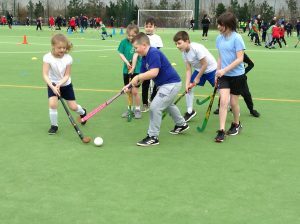 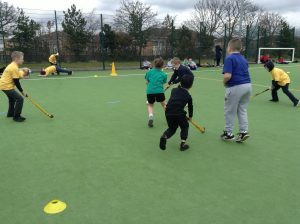 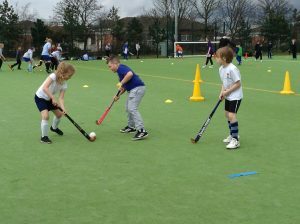 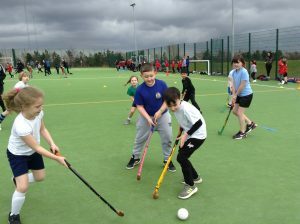 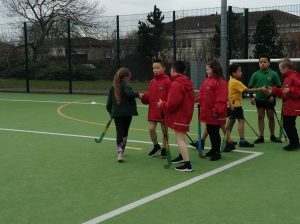 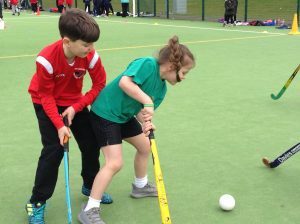 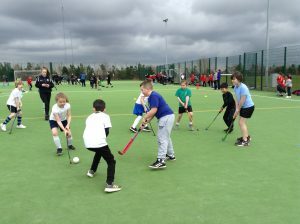 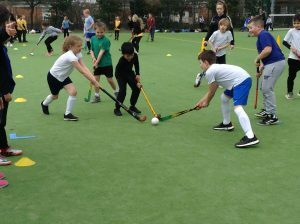 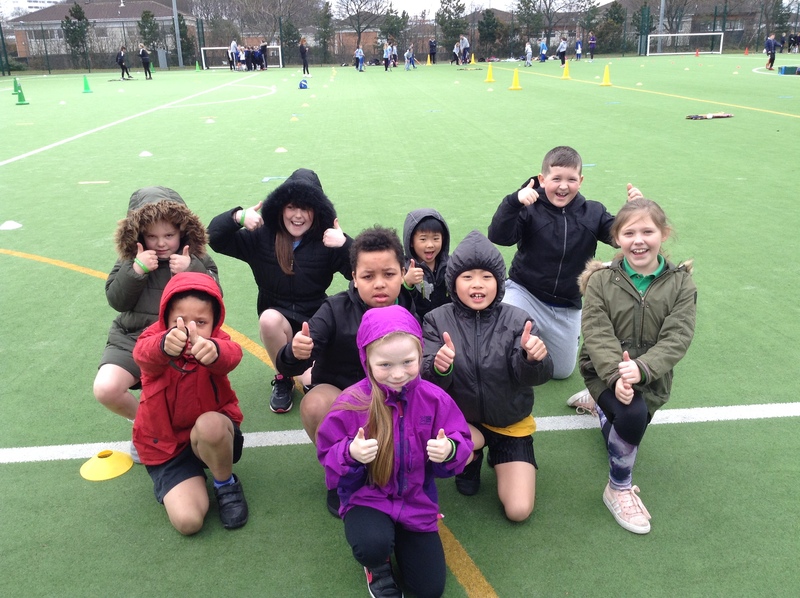 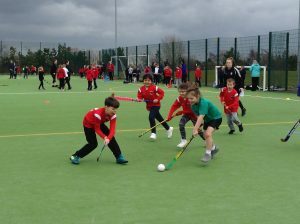 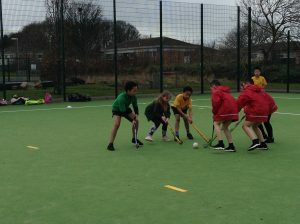 Yesterday, some children from Year 3 and 4 were involved in a Quicksticks Hockey Tournament. 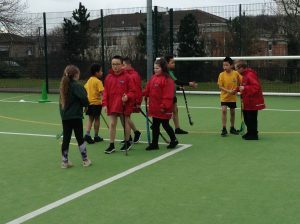 Mrs Judge and Mr Melrose were very proud of how well they tried and participated. 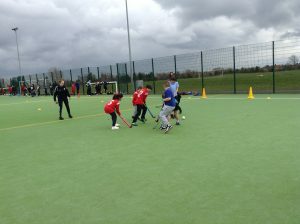 One of our teams even came in second place! 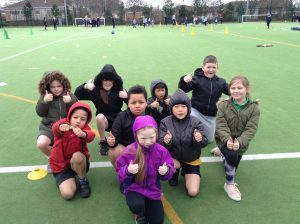 A huge well done to all of the children involved – fantastic effort!